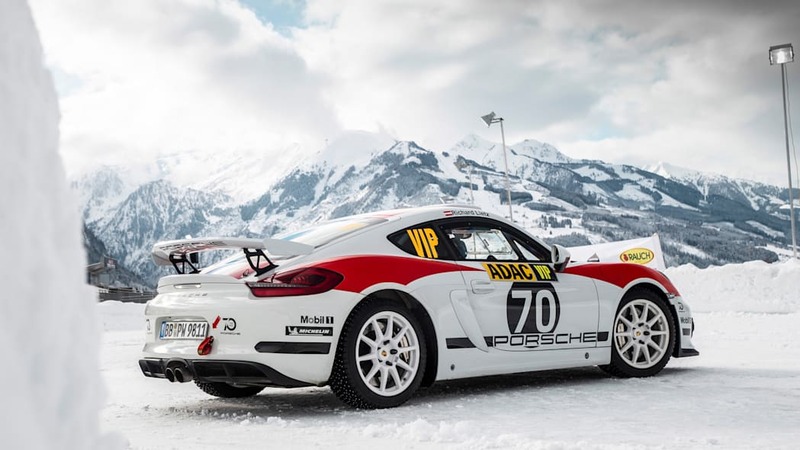 Last summer, Porsche treated the world to an awesome, fully functional Porsche Cayman rally car concept based on the GT4 Clubsport race car. It had everything: the lights, the power, the paint job. But at the time, the company made it clear it was just a one-off concept. That changes today, as the company announced it will start building the rally car, and it will be ready for racing in 2020. 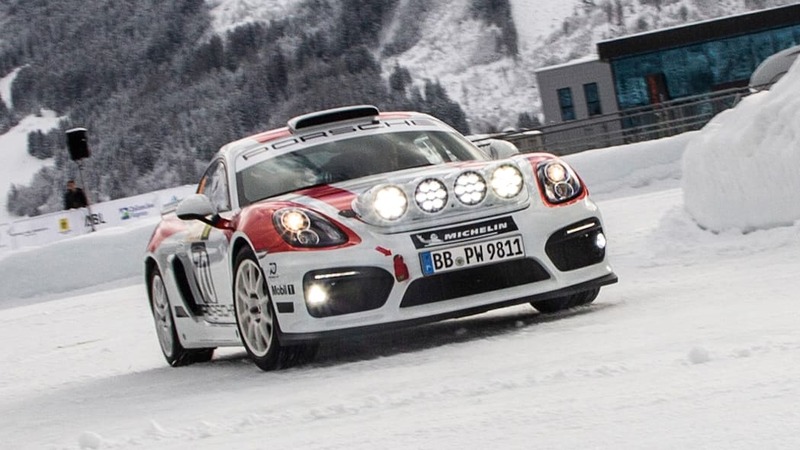 According to Porsche, it decided to produce the Cayman rally car because it was extremely well-received by everyone they talked to at the ADAC Rallye Deutschland where the car did some demo stages, and it's fairly affordable to build since it's similar to the road car and an existing race car. There will be a few minor changes, but they're all good ones. Whereas the concept was based on the old Cayman GT4 Clubsport, the production car will be derived from the new 718 Cayman GT4 Clubsport. It's a subtle name change, but with it comes lighting similar to the street cars, and a massaged 3.8-liter flat-6 engine that, in road race car trim, makes 420 horsepower. On top of that, it will get the plant-fiber composite body panels of the road race car. The rally class the car is being built to compete in is the FIA's R-GT class. This is a special class for two-door sports cars only, with the cars closely based on street-legal production vehicles. Besides the car type, all cars must have a power-to-weight ratio of 7.5 pounds per horsepower. There are two main car models competing: the Fiat Abarth 124 Rally and the Porsche 911 997 GT3 Cup R-GT.